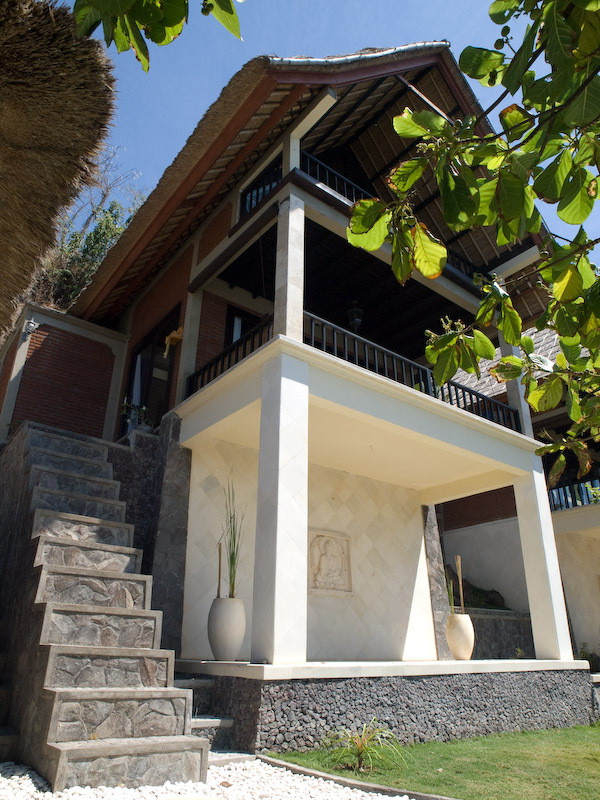 The Retreat Bali is an innovative detox and healing centre hidden away on the north east tip of Bali. Our four, seven or nine day programmes are carefully planned so you can relax, unwind and experience the peace and tranquility of local Balinese life. Our daily routines include meditation, yoga and healthy supplements. Our detox programmes are designed to deeply cleanse the body and work on a physical, mental and spiritual level, leaving you feeling uplifted and re-energized.